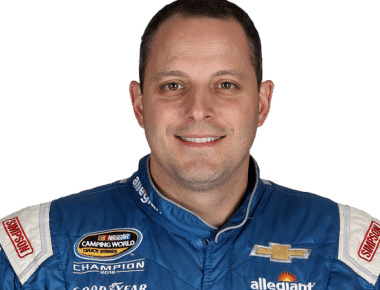 If Sauter wins the championship this year, he will join Ron Hornaday Jr., Jack Sprague and Matt Crafton as multi-championship winners in the series. It appears that Sauter just gets better with time as he accomplished a career-best six wins this season along with 14 top fives, 17 top 10s and one pole. He also led a career-best 585 laps so far. The winning began in the season-opener at Daytona where Sauter started in the front row and ended up winning the race after leading 39 laps. And, as a reminder, the last time Sauter won the season-opener and went to the Championship 4, he won the title. From there, he just kept winning. He won at Dover after starting from second place and won at Charlotte Motor Speedway starting from the pole. Immediately after, he won at Texas to give himself back-to-back victories. He then went on to win at Bristol starting from the fourth position, also where he was crowned the regular season champion. GMS Racing’s Johnny Sauter kicked off the postseason’s Round of 8 at Canadian Tire Motorsport Park with a sixth-place finish. 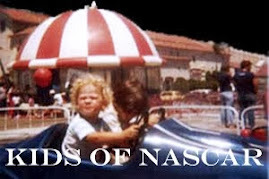 Then at Las Vegas, he started sixth and finished runner-up and then barely scraped by into the next round with a 22nd-place finish at Talladega. Sauter’s championship run got back on track at Martinsville after starting eighth and racing his way to the win securing his spot in Miami. He closed out the Round of 6 with an 11th at Texas and a seventh at ISM Raceway last weekend. Johnny Sauter is the only Playoff driver with some veteran experience at Homestead-Miami Speedway. He has made series 11 starts at the 1.5-mile speedway producing one win (2011), four top fives, and eight top 10s. He has also led 64 laps Homestead and has an average finish of 10.1. Joe Shear, Jr. is a very experienced and knowledgeable NASCAR Camping World Truck Series crew chief and he has been with Johnny Sauter for the past three years. Shear, Jr. also worked with Sauter earlier in his career from 2004 to 2013. The two of them have seen a lot of success together with 20 wins, 78 top fives and 106 top 10s and let’s not forget the 2016 NASCAR Camping World Truck Series driver championship. Shear, Jr. has been a crew chief in the Truck Series for 14 years. Of those 14 years, 10 of them were spent with Sauter either part time or fulltime. This season, Shear, Jr. has 22 starts with six wins, 14 top fives, 17 top 10s and one pole. GMS Racing began its NACAR Camping World Truck Series program in 2014 and since has produced 23 series wins, 85 top fives, 174 top 10s, 10 poles and one driver championship (2016). 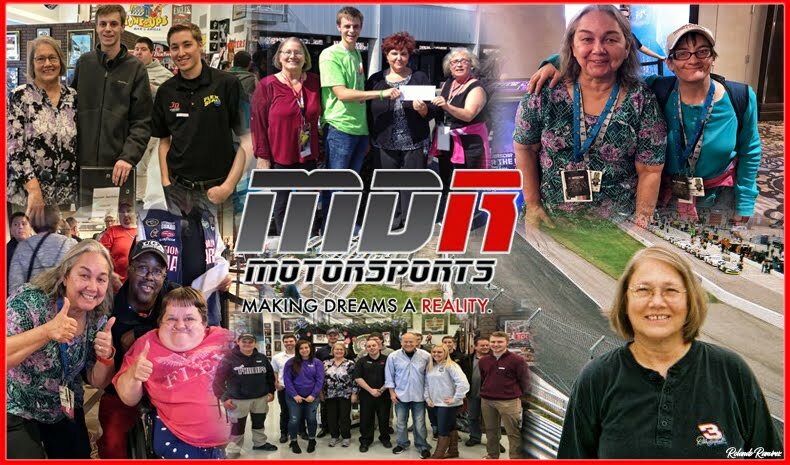 This season marks the third consecutive season GMS Racing has fielded drivers in the Championship 4 – (2016: Johnny Sauter, 2017: Johnny Sauter and 2018 Justin Haley and Johnny Sauter).